Where did October go? By all standards, it was a great month for Michal's Window and Broken Build. Total sales for Michal's Window was 2358 (Amazon and Barnes & Noble) and 908 for Broken Build. [Broken Build also had 16571 free downloads in October]. 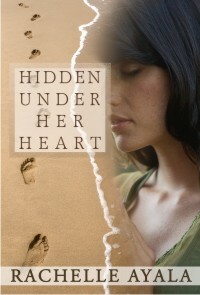 But the best news is that I completed the first draft for my next novel, Hidden Under Her Heart. It was an awesomely emotional journey for me. Maryanne and Lucas are two misfits, but what a dynamic pair. Unlike Broken Build, this story is focused more on character emotional development. It starts like a typical romance with a touch of humor, but takes a turn to the dark side when events spin out of control. Maryanne's flaws are directly responsible for the calamities she suffers. I did not sugarcoat this character, but tried to make her as realistic as any modern, educated woman would be. The cover shows a woman hiding her face and signifies the theme that hidden wounds will never heal. It is a fascinating account of a strong heroine pulling herself from the wreck and ruin of World War II to provide for what is left of her family. 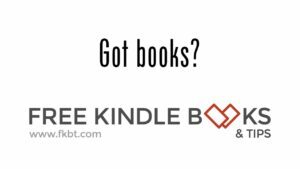 I also reviewed the following books I hadn't planned on reading. The following books from last report stay on my list, and I'll admit that I'm still reading Diana Gabaldon's Voyager. 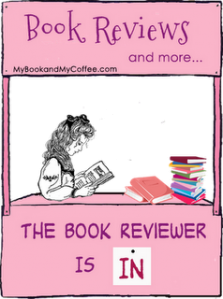 "The Book Reviewer is In" is a meme at Ara's Website. Don't forget to add your site in the comments below and we'll encourage everyone to visit too.